Pitaya, also known as pitahaya, is the fruit of cactus species. 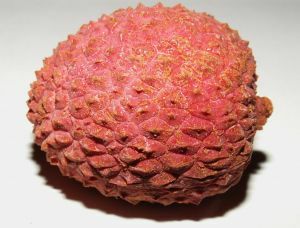 It is commonly known as a dragon fruit, strawberry pear, or nanettikafruit. It is native to Central and South America and comes from a vine-like catus. 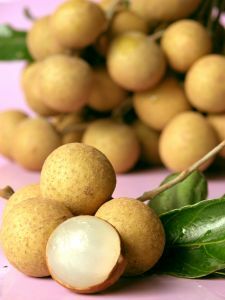 It is also grown in Asian nations like Vietnam, Thailand, Taiwan, the Philippines, Malaysia, and Sri Lanka. They also are found in Okinawa in Japan, Israel, Hawaii, southern China, and northern Australia. The Hylocereus (cacti plant it comes from) blooms only at night. The flower of this plant is large, white, and fragrant. Sweet pitayas have a delicate aroma and a creamy pulp. The flower is also known as the moonflower or the “Queen of the Night”. However, sour patayas are of more importance and are commonly eaten in the arid areas in the Americas. This is because they are more refreshing and taste sour. They have a juicier flesh, a stronger taste, and therefore are commonly eaten by hikers. The sour pitaya is an important food source for Native American people who live in the Sonoran Desert. 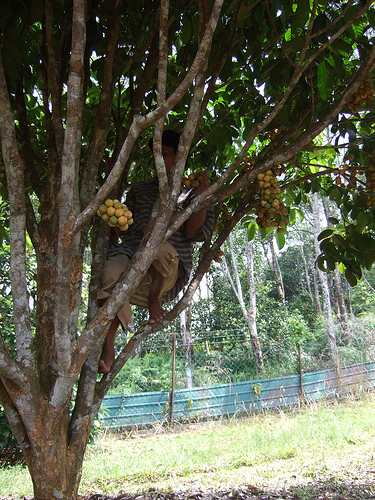 The Seri people who live in northwestern Mexico also place importance on this fruit. 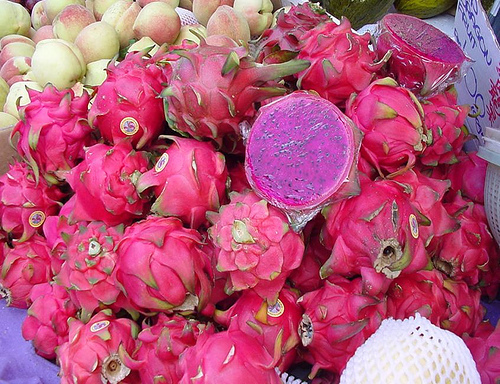 To grow a pitaya, you have to thoroughly clean the seed from the pulp of the fruit. These seeds can be stored when they aer dried. Seeds will grow well in a potting soil or compost mix and can be planted indoors. They will germinate between 11 to 14 days in shallow planting. They are climbing plants, so you will need to find something for the plant to climb on. 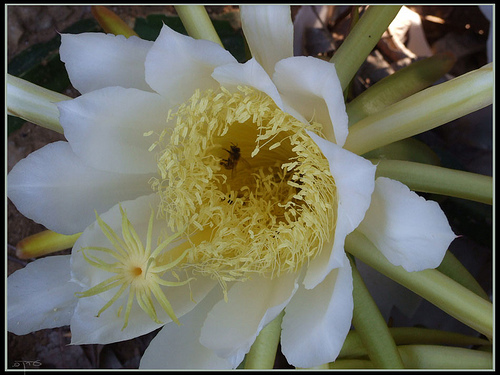 Pitaya cactus plants will flower once the plant is matured and weighs about 10 pounds. Unfortunately, they will only flower overnight and wilt by the morning. The flowers rely on nocturnal animals like moths or bats to fertilise it. When growing this plant, make sure not to overwater it. If it is overwatered or received excessive rainfall, the flowers will drop and the fruit will rot. A bacteria called Xanthomonas campestris will cause the stems to rot. Dragonfruit can weigh between 150 to 600 grams. However, it can reach 1 kg. In order to prepare a pitaya for eating, you will need to cut the fruit open in order to expose its flesh. Its flesh is sort of like a kiwi fruit because it has crunchy, black seeds. Its flesh is eaten raw, and tastes mildly sweet. It is also low in calories. Some people convert the fruit into juice or wine. Sometimes it is used to flavour other drinks. The flowers of the pitaya can be eaten or used in tea. However, the skin is not eaten. Eating some types of pitayas will result in pseudohematuria, which is a reddish discolouration of faeces and urine. However, do not worry if this has happened to you, as this is actually a harmless side effect.